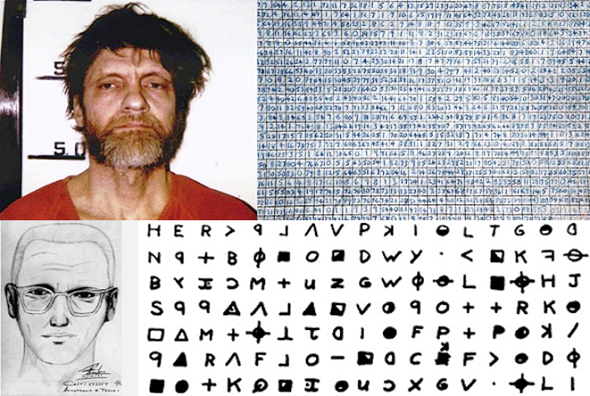 Here are ten criminals who used encryption – including the notorious Unabomber. 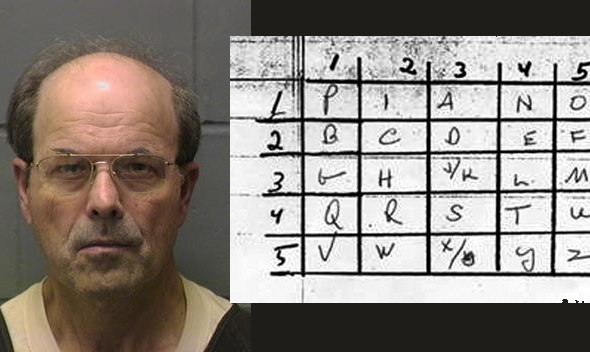 Gary Klivans, expert on gang and prison codes, has provided me information on an interesting case. 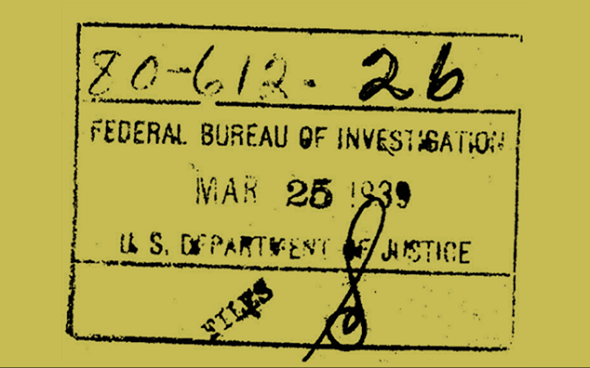 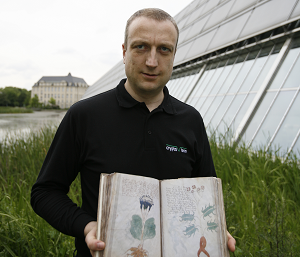 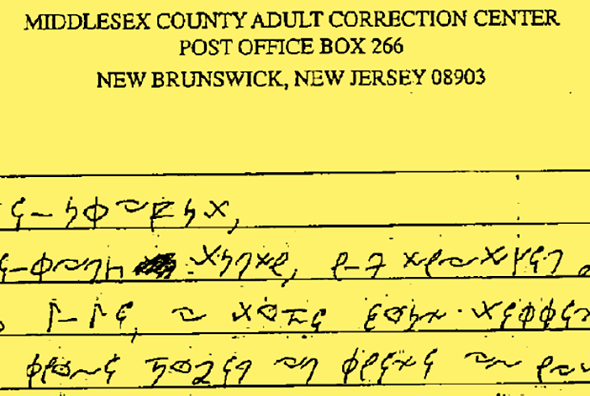 It is about an encrypted letter sent by a prison inmate.